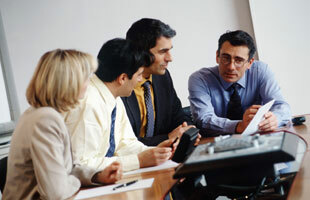 Holenweg & Partner is an IT service provider. Our strength is in the area of custom software development. Our specialists support you in analysis and complete software realisation. Our success is based on the profound experience and professional attitude of our employees.